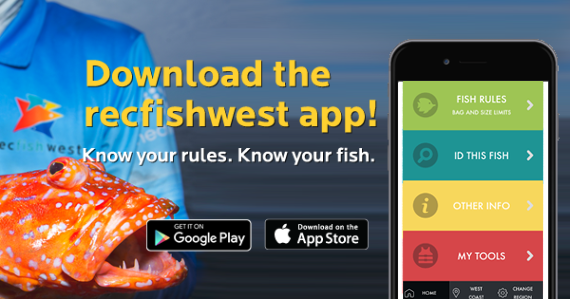 Like most fish species the tides, water temperature, time of day and available food will determine your success in catching these legendary crustaceans. Crabs will move about with the tides as they search for food and a mate, but during the daylight hours they are more cautious about venturing into the shallows. 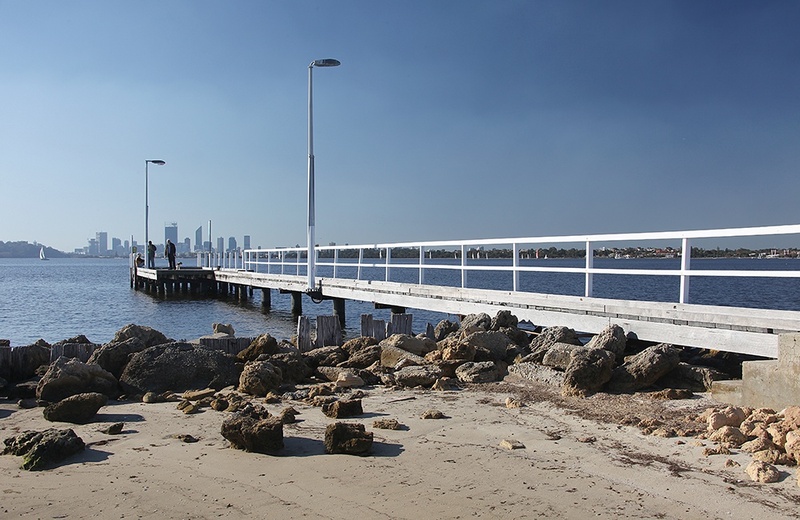 The warmer waters of our estuaries are favourite crab haunts and this is where you should look if you are keen to scoop a feed. 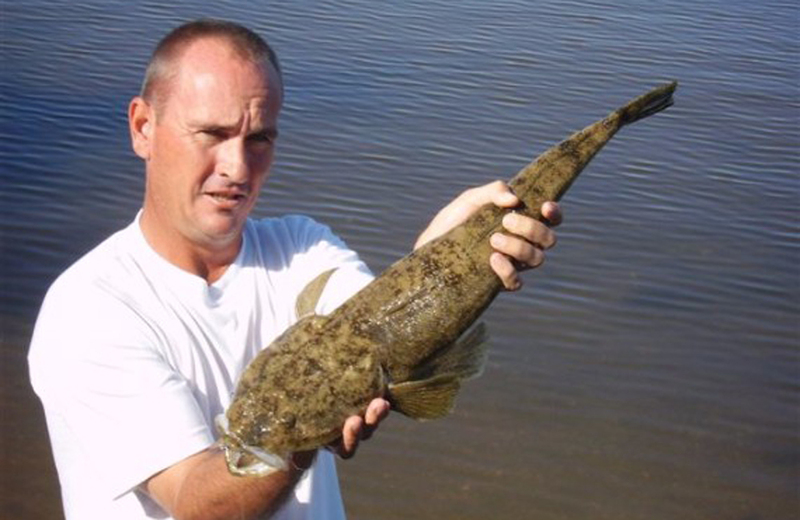 These little creatures are relatively easy to catch and will require different equipment and techniques depending on how you wish to go about chasing them. 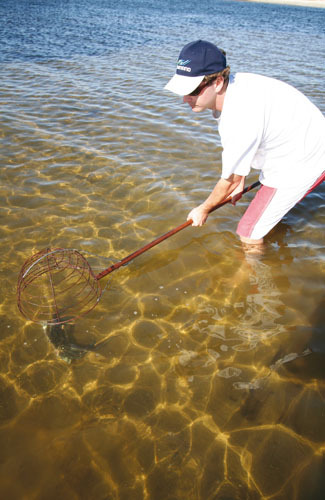 So let’s take a look at each of the legal methods of catching a feed of crabs. If you are scooping for crabs, it’s wise to wear appropriate footwear to prevent cuts, stings or nips from angry crabs. 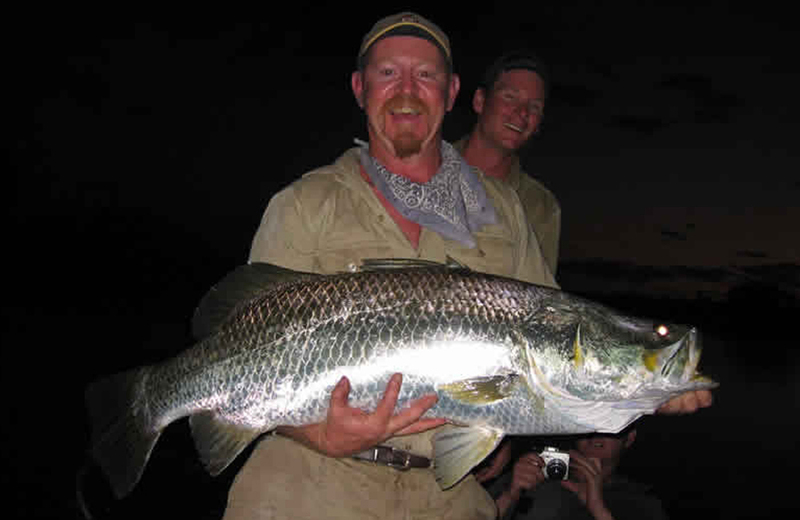 You’ll need a floating bucket or a plastic esky with a lid to store your catch. 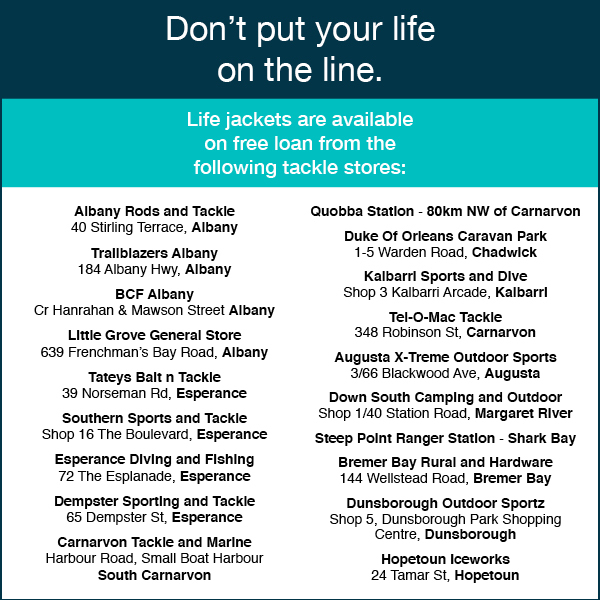 If you’re fishing during daylight hours, wear a long sleeve shirt and a wide brimmed hat and be sure to apply sunscreen regularly. The best time for scooping crabs is early in the morning so you can get the crabs that have moved into the shallows from the night before. Find a flat that is not overcrowded or getting buffeted by strong winds. Concentrate on the sand or mud patches near weed growth and keep an eye out for their white arms as they break cover and dash sideways in an attempt to get away. When you spot a crab, try to swat it from above by dropping the scoop straight over it in the shallow water. 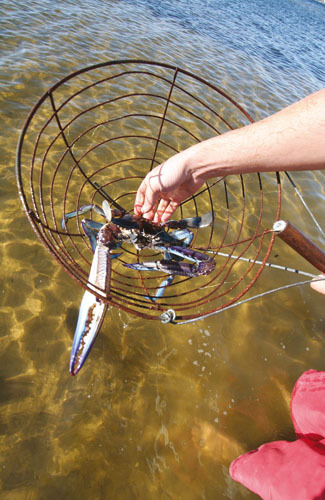 The crab should instantly grab the wire scoop and hang on, allowing you to flip it over and up out of the water with ease. Being careful to avoid the claws, measure the crab in the scoop with your gauge and then either place it in your tub, bucket or esky if it is legal or carefully return it to the water if not. 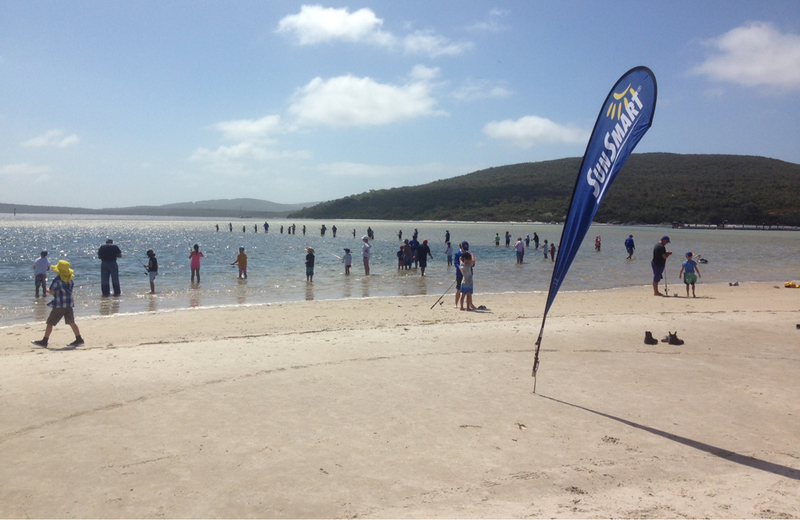 Scooping is a great fun family activity that is bound to get lots of laughs from everyone, not to mention keeping you fit as you wade around the shallows. Just like a scoop this method is very effective but not as widely used as the scoop net. The wire snare is shaped so it catches the joint in the claw of the crab as it tries to swim away, and although it takes a bit of practice it is far less strenuous than swinging a crab scoop. The only downfall of this method is that some crabs will drop their claw in an attempt to get away, so you have to be quick to haul them up and into a container. 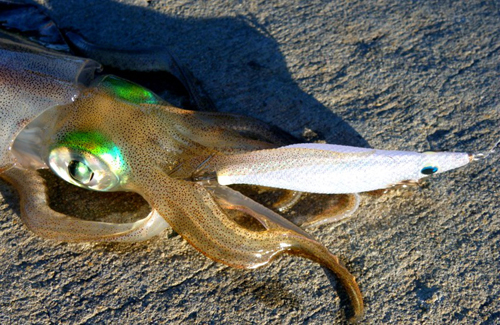 This is the most popular method of catching crabs from the shore or by boat. 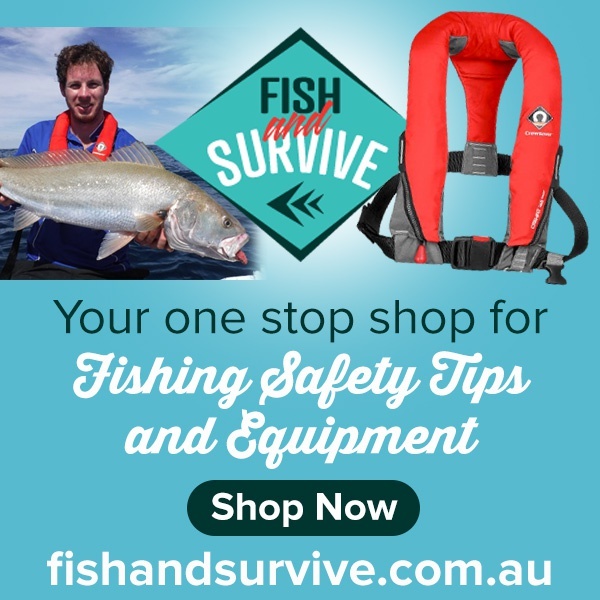 Drop nets can be bought very cheaply these days, but the better quality ones that cost a bit more are far more effective when put to the test. 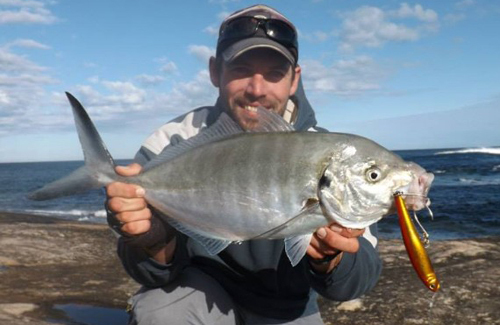 If you can find the ones with the bigger diameter rings then go for those as it allows more room for the crabs to move in on the baits resulting in a better catch rate. Your rope needs to be long enough to keep the net flat on the bottom, as a raised side will prevent any crabs entering into the net. If you see your floats bobbing up and down then you need to lengthen the rope or move into shallower water. 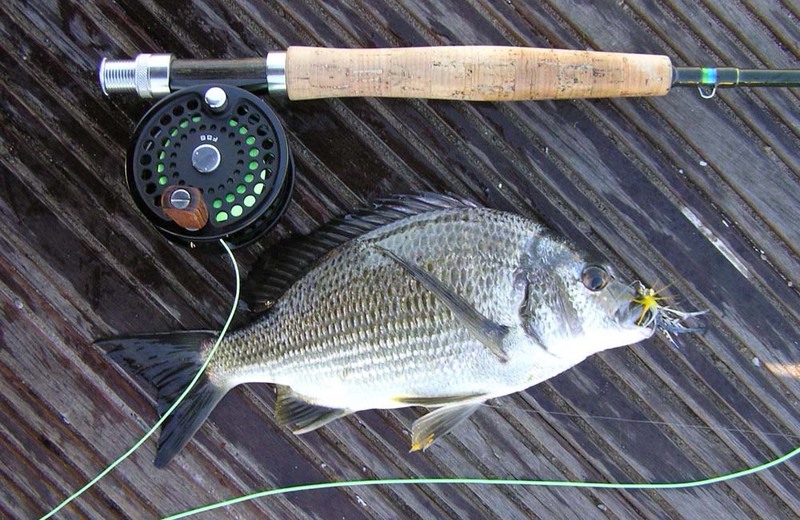 Drop nets can also be used from a jetty, river bank or rock wall, just make sure you don’t snag it up as you haul it in. 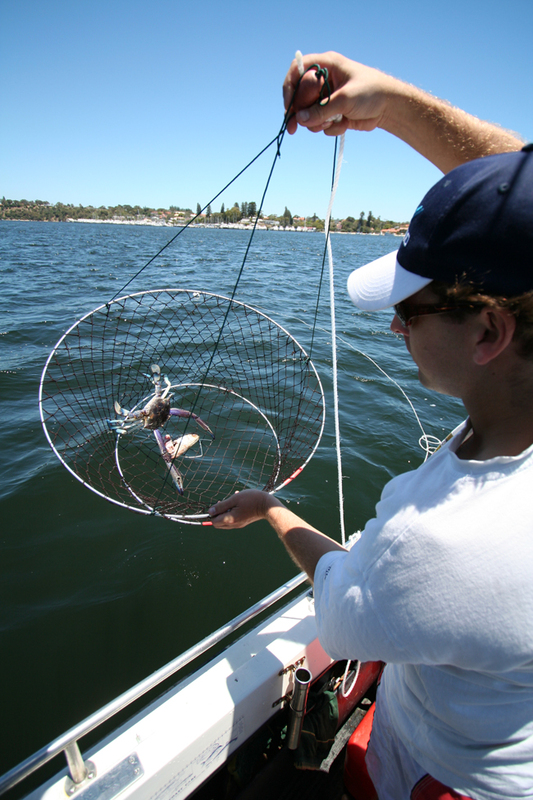 Make sure your bait is secured in the middle of the net either with a clip, or better still, a bait cage. Bait cages prevent the crabs or cormorants (shags) from stealing the bait. 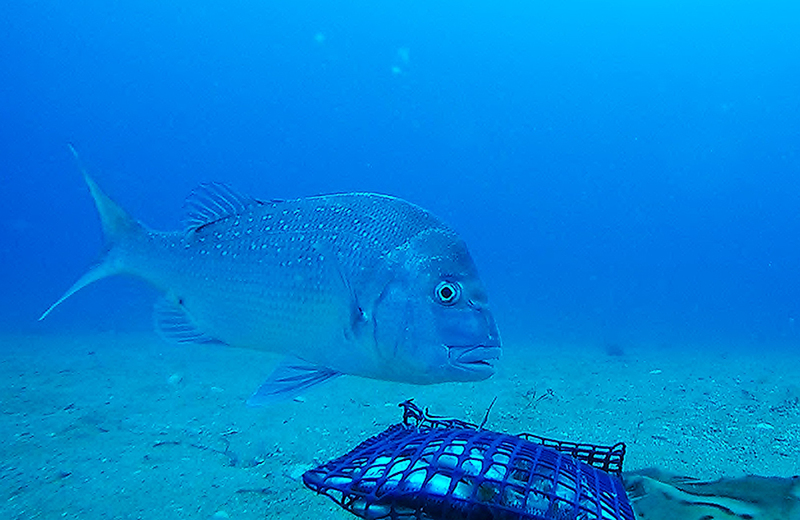 If you don’t have any bait cages, meat baits like bullock spleen, lamb necks or chicken heads all work well and don’t appeal to the shags, however in some locations, plagues of blowfish will strip a net of bait within minutes. If this is the case, a bait cage with fine mesh is the only answer. Where you are and how many crabs are around will dictate how often you pull the nets, however at least 10 to 15 minutes is a good starting point for most locations. When you grab the rope, take up the slack steadily and then give the net a fast lift to bring the sides up, causing the crabs to latch on. 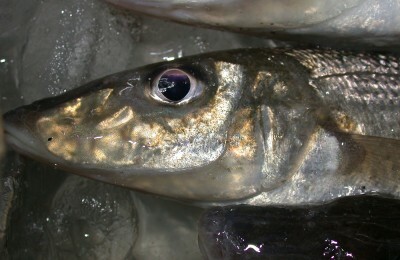 Then a steady haul in to the boat or shore will usually keep them trapped. Crabs can then be tipped into a container for measuring. When dropping crab nets from a boat, make sure you don’t set them in a shipping channel. Not only will you be breaking the law, you will be creating a risk for other boaters. 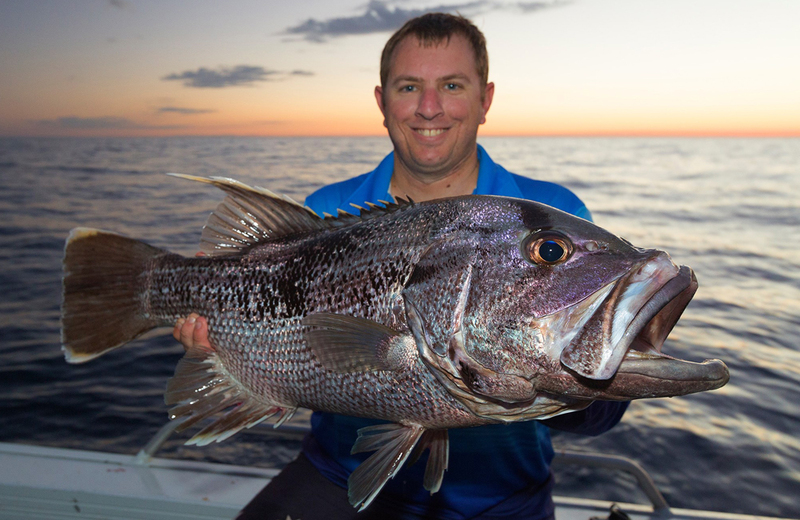 Use a big, bright float on your net as well, as there is nothing more frustrating than having another boat run over and cut your rope because they didn’t see your net. Finally, when you get home give the nets a rinse with the hose to wash any salt, seaweed or bits of bait away, otherwise you will be facing an unpleasant odour next time you wish to use them. Be it with scuba tanks or just free diving, catching crabs with a leather-gloved hand is a real thrill but may not appeal to everyone. Crabs are fast under water and they will test your hand and eye co-ordination as they attempt to get away, but once the glove touches them they seem to just latch on. Depending on how thick your leather glove is the clamping force of the claw will either cause you no pain or plenty of pain. Use a heavy welding glove that is made of thicker leather and is fairly long so it protects your forearm. The only problem with this method is what to do with the crab once you have it firmly in you grasp. A floating tub if you are free diving is the best method but for those on scuba gear then a strong catch bag will be your best option, and one that does not allow the crabs to get their claws out to keep on nipping you. 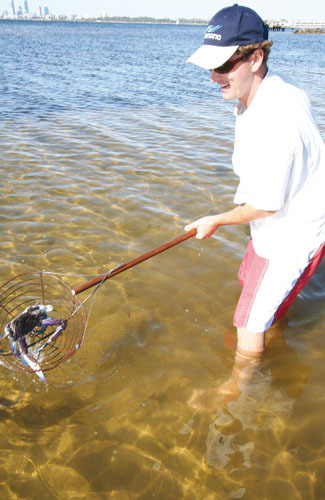 Scooping is probably a bad way to describe catching crabs with a scoop net. If you scoop you may end up snapping your net. The Easiest method is as follows. 1. Once you’ve spotted a crab, position the net over the top of it. 2. With a firm downward push, trap the crab under the mesh of the scoop net. At this stage the crab should reach up and grab a hold of the wire. 3. Roll the scoop net over and presto, one more crab. 4. Grab your crab gauge and measure your catch. If it’s too small, put it back. There are plenty of legal sized crabs out there, just keep trying! 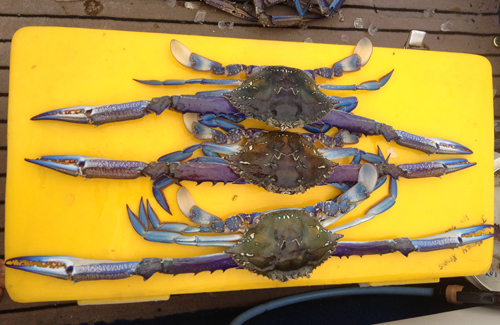 Most commonly known as blue swimmer crab or blue manna crab depending on where you catch them (and possibly your age! ), these crabs are a very prolific species that inhabit coastal waters practically all around Australia and the Indo Pacific. 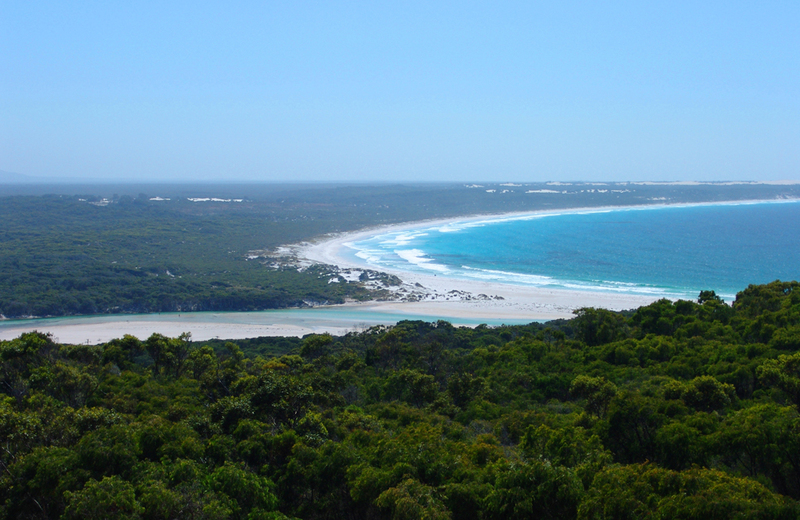 But for us here in WA, there are a couple of well known hot spots for blue swimmers. 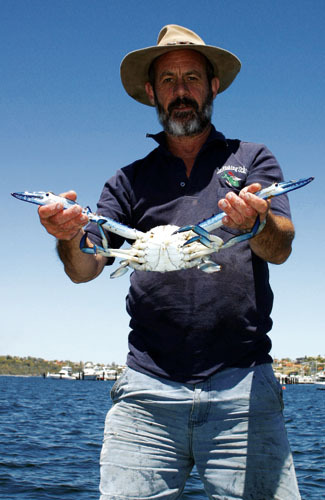 Without doubt the Peel and Harvey Estuaries near Mandurah are the most famous for their runs of crabs, but the Swan River is home to bigger and tastier specimens. 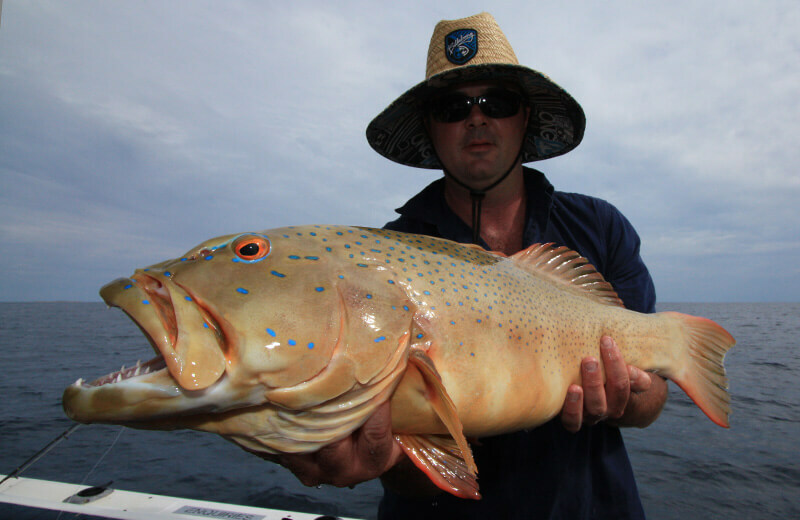 Cockburn Sound supports a productive commercial fishery and, for those in the know, a very productive recreational fishery. 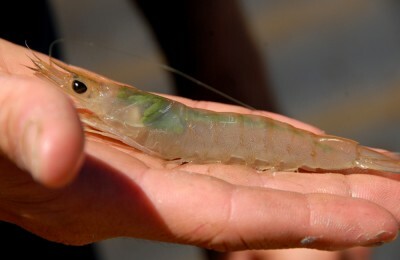 Further south, Australind and Bunbury have a well-known population of these tasty crustaceans, as does Geographe Bay near Busselton. Some of the biggest crabs live in the Hardy Inlet close to the town of Augusta, whilst some absolute monsters call the Irwin Inlet at Denmark home. 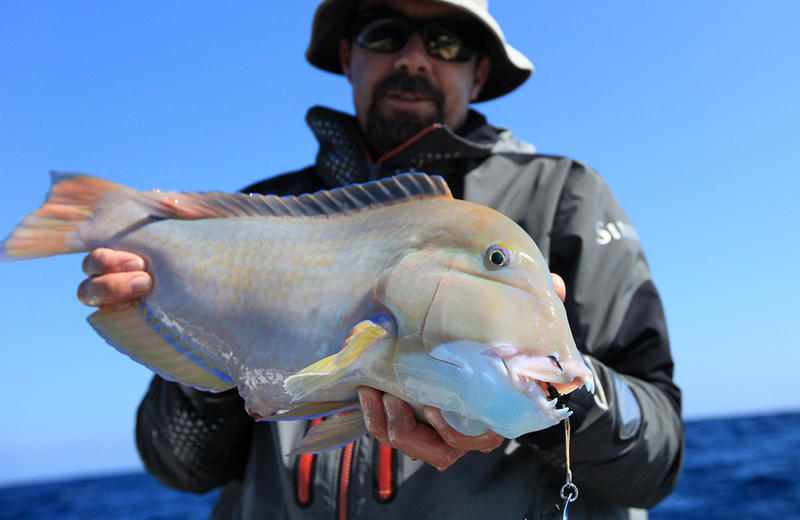 There are numerous other productive spots all along the south coast, but don’t ignore spots further north, with Shark Bay being absolutely infested with these crawling delicacies. Although they are not as big as the monsters caught in the south of WA, their delicate and salty flesh is enough to put them near the top of the list for eating quality. Found from the Northern Territory border in the north to the South Australian border in the south, although they are most common between Albany and Karratha. 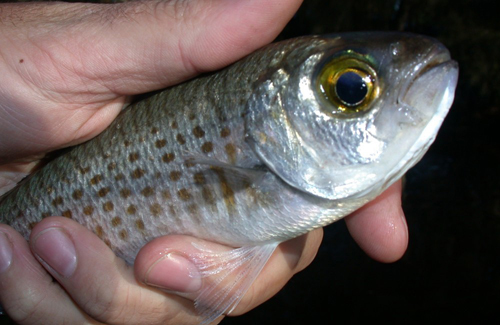 They are found mainly in the lower reaches of estuaries but also sheltered bays and some inshore waters. 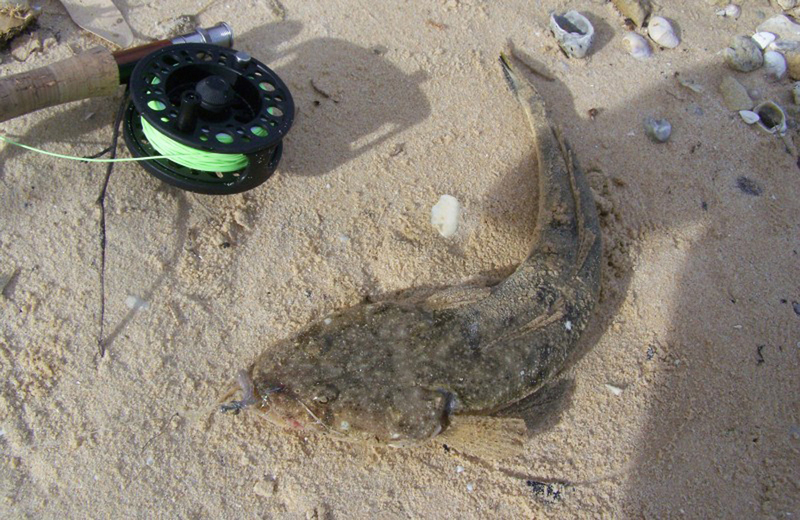 They are most often associated with sandy bottoms as they hide in the sand during the day. This species is not easily mistaken for other crab species. It has flat, disc-shaped hind legs and long claws that may be blue or purple and white in colour. 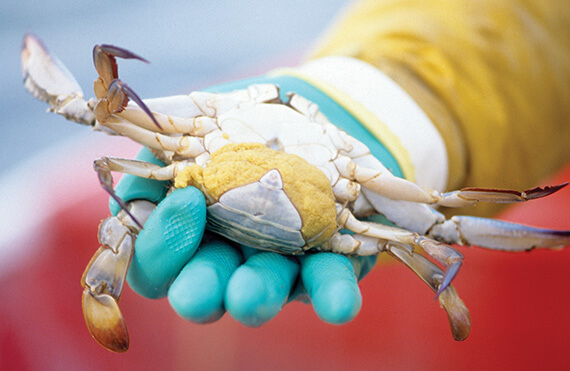 The belly is white and the ‘flap’ on the underside of the crab helps distinguish between males and females; it is noticeably wider in females and has appendages for carrying eggs. The carapace is pointed at its widest part and has nine small horns on its carapace between its eyes. Blue swimmer crabs can reach up to 25cm across their carapace (they are measured from point to point on the carapace). Male blue swimmer crabs have a rich blue colour on their legs and claws and the v-shaped abdominal flap on the underside of a male crab is narrower and more angular than a female’s. Females usually have a mottled brown shell with a broad abdominal flap which is rounded and darker in colour than a male’s. Berried females are totally protected. They can be identified by the presence of a spongy mass of eggs around the abdominal flap. A female blue swimmer crab in berry. 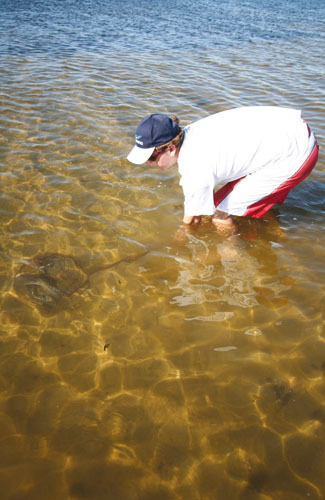 You can legally catch crabs using a wire hook, drop net, scoop net or by hand. Diving for crabs is also permitted. 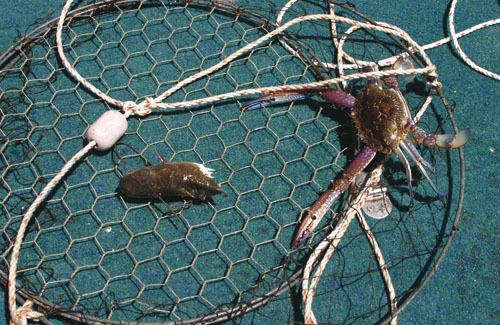 Catching crabs by any other method, including crab rakes, fishing nets, prawn trawls or dip nets is illegal and any crab caught this way must be released. Bag and size limits apply and you must not catch crabs for anyone else. Closed seasons apply in certain areas. Crab gauges are available from tackle shops. Measure from the tips of the spikes across the widest part of the shell. 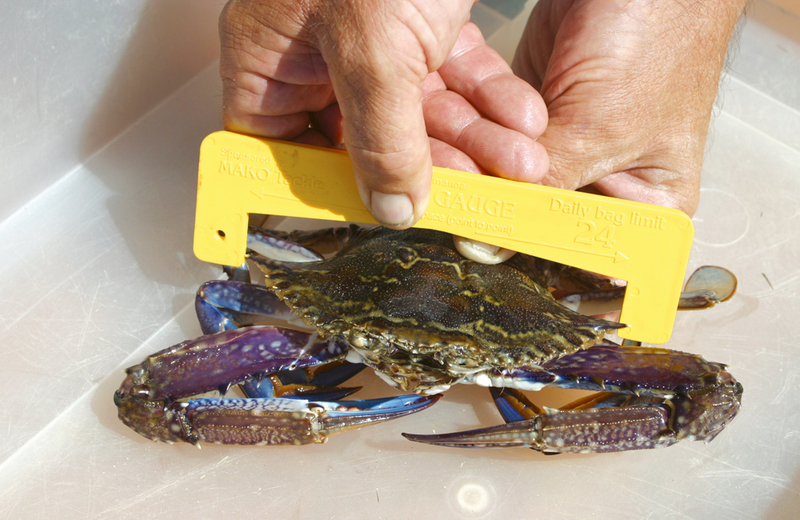 Using a drink can or ruler to measure your catch is inaccurate and can lead to costly mistakes, so make sure you remember to bring your crab gauge with you. Any legal sized crabs you intend to keep should be kept cool and out of the sun, preferably in a lidded esky with a bit of ice and salt water to calm them down and keep them fresh. If you are using a bucket or tub without a lid, place a wet towel over them to keep them in top condition for the table. 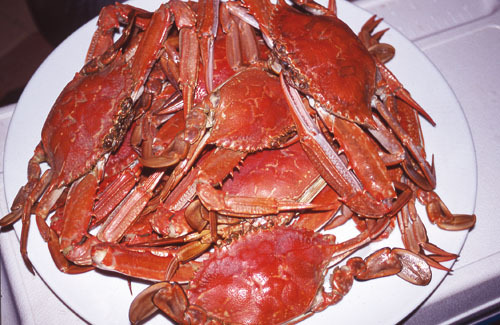 There are numerous ways to cook crabs but the easiest and probably the most popular is to boil them in a big pot. 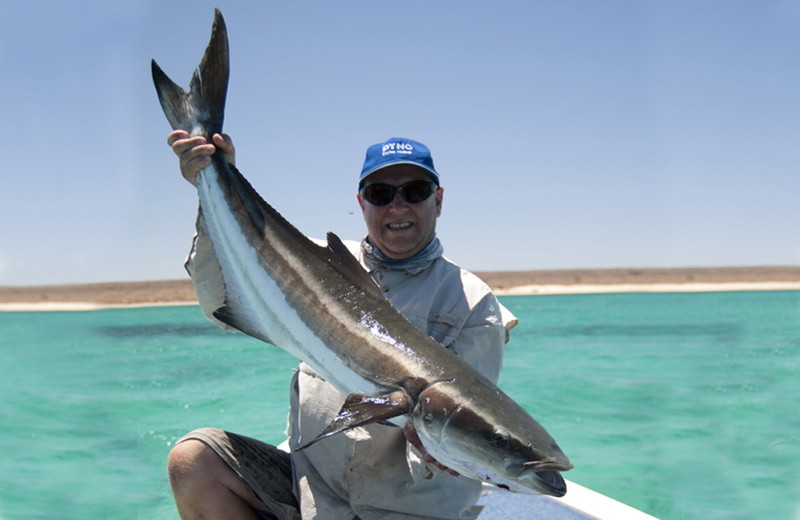 The best water to cook them in is the same salt water you caught them in, however it’s not always practical to transport that much water back home to cook with, so tap water is fine, just make sure you add plenty of salt to it. Bring your pot of water to the boil, then drop the crabs in and let them boil away for about eight to ten minutes depending on their size and number. Bigger crabs might need about 15 minutes to really cook but make sure you don’t over cook them. Once cooked it is very important to remove them from the boiling water and put them straight under a cold running tap to quickly stop the cooking process. Then it’s just a matter of removing the shell, cleaning out all the brown muck inside the body and removing the soft, fibre like gills on each side of the body. Arm yourself with a pair of pliers or nut crackers for the hard claws and go to work removing all the meat. Use the meat to make a crab sandwich with very fresh bread, a bit of lemon juice and some cracked pepper, or simply dip the meat into some mayonnaise or seafood sauce.